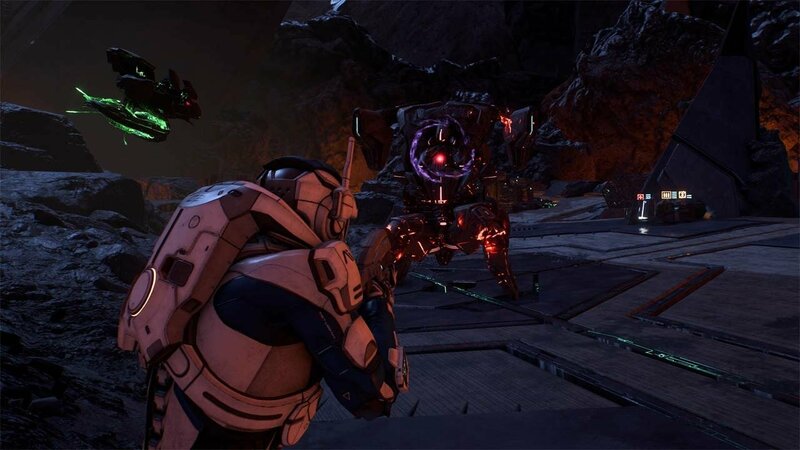 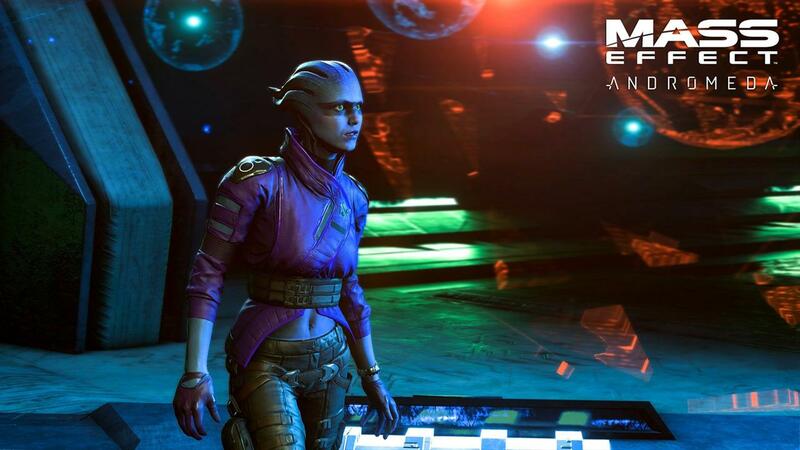 BioWare has confirmed that a major patch for Mass Effect: Andromeda is due to begin rolling out for all platforms tomorrow, April 6, bringing with it huge improvements to both single and multiplayer components of the sci-fi RPG. 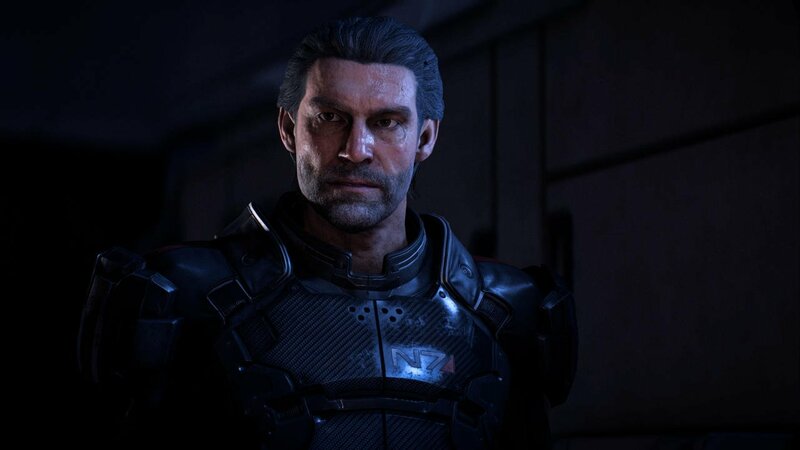 Last month, the studio posted a frank open letter to fans on Andromeda‘s social media channels that thanked them for their continued support of the title and for all the feedback – good or bad – provided since launch, promising to provide a status update in the future in regards to how it plans to address various issues going forward. 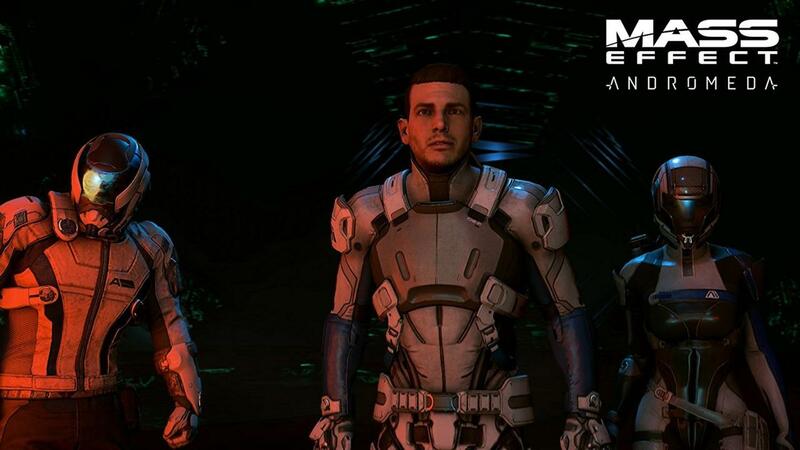 Patch 1.05 is the result of that promise, and it represents the first steps toward addressing various facial animation issues that sparked controversy following Andromeda‘s early access period a few weeks ago. 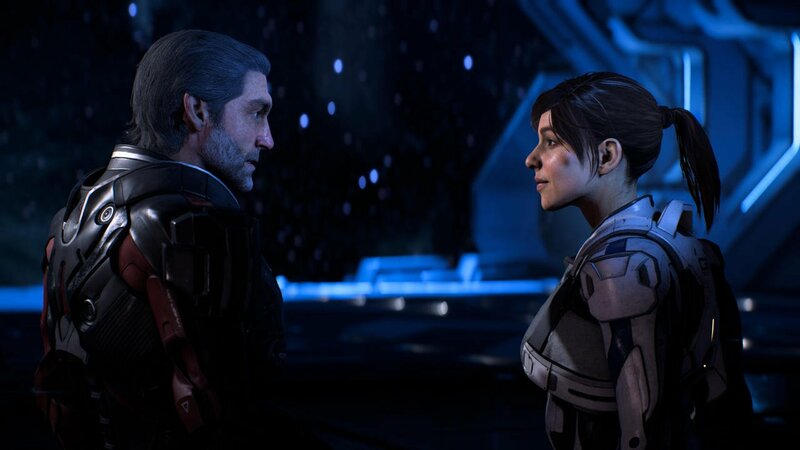 Improvements to lip sync and overall “facial acting” during conversations are referenced in the patch notes, as too, is mention of improving the appearance of eyes for human and asari characters, which, in their current state, have led to a wealth of unintentionally funny videos popping up online. 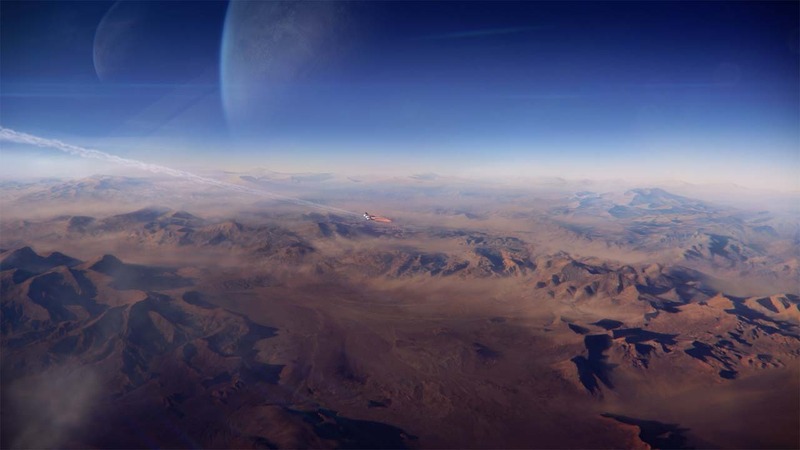 Other adjustments include balance changes to both single and multiplayer, the ability to skip autopilot sequences and a whole host of bug fixes, some of which sound rather game-breaking. 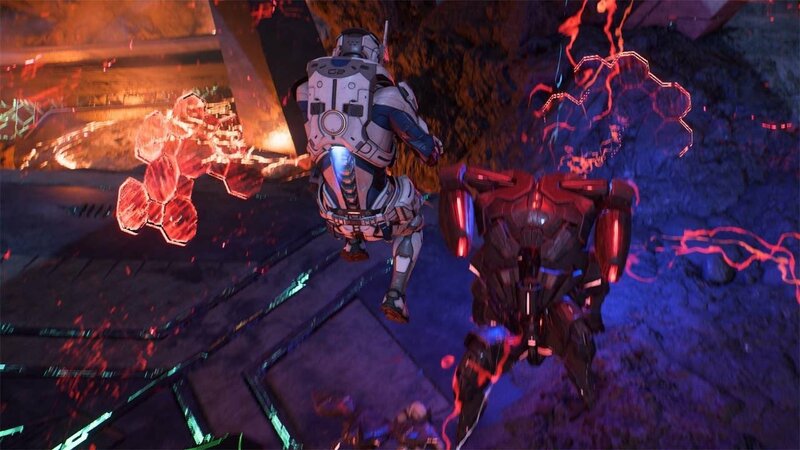 You can find the full list of patch notes below, although keep in mind that if one of your qualms with Mass Effect: Andromeda isn’t rectified in tomorrow’s patch, that doesn’t mean a fix isn’t on the way. 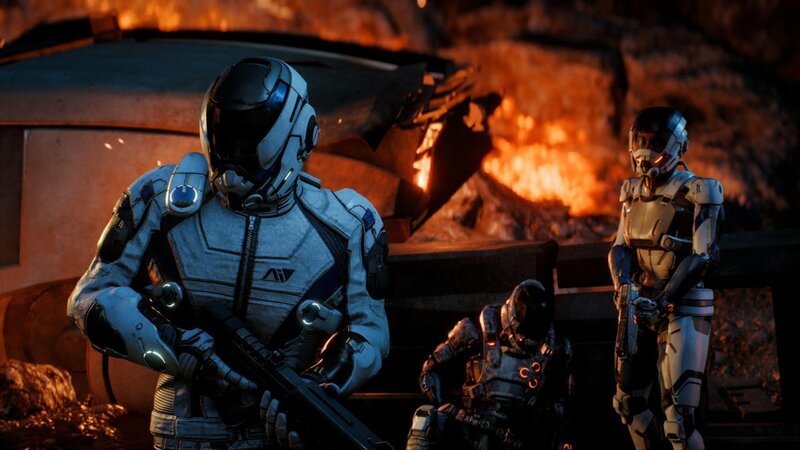 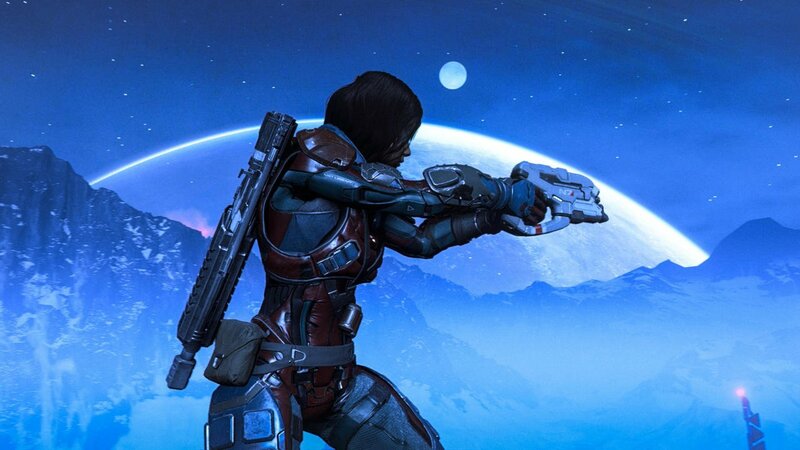 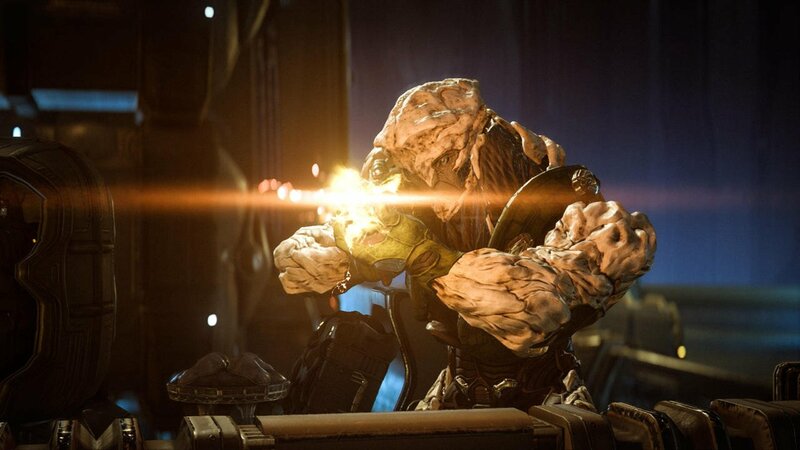 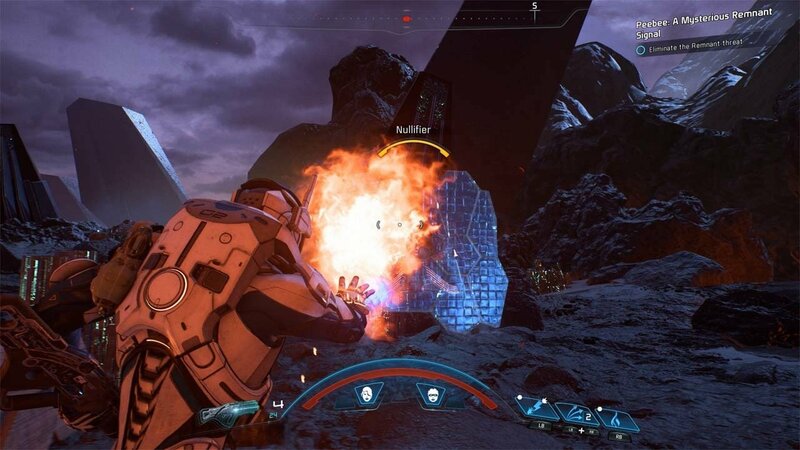 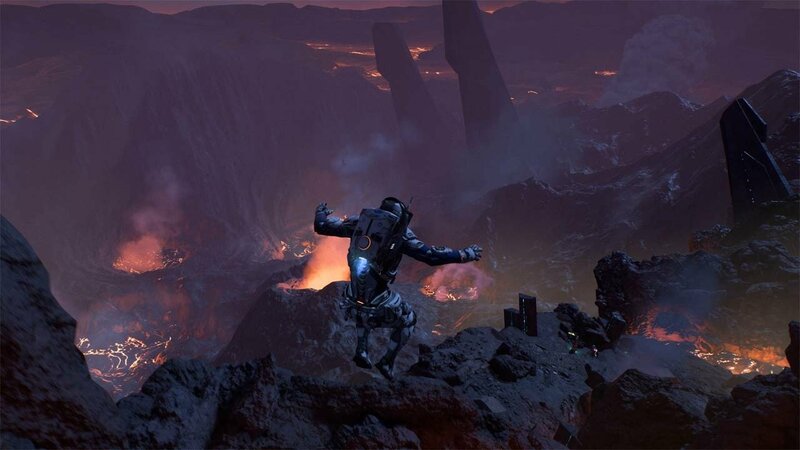 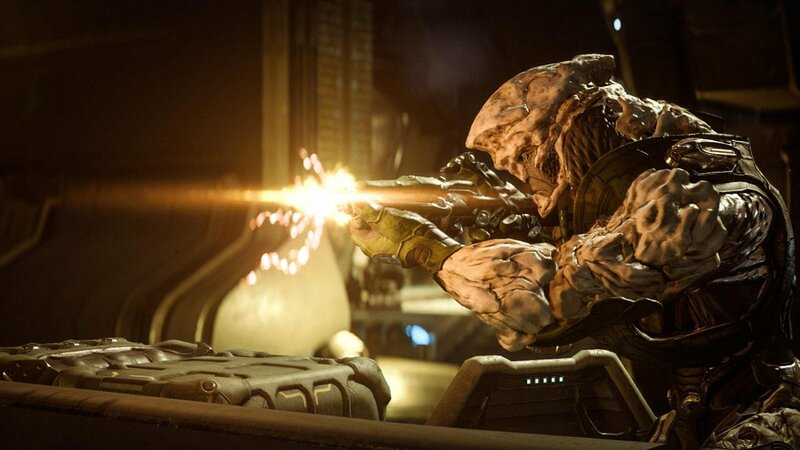 BioWare says it will continue to listen to fan feedback and respond accordingly.